How romantic! 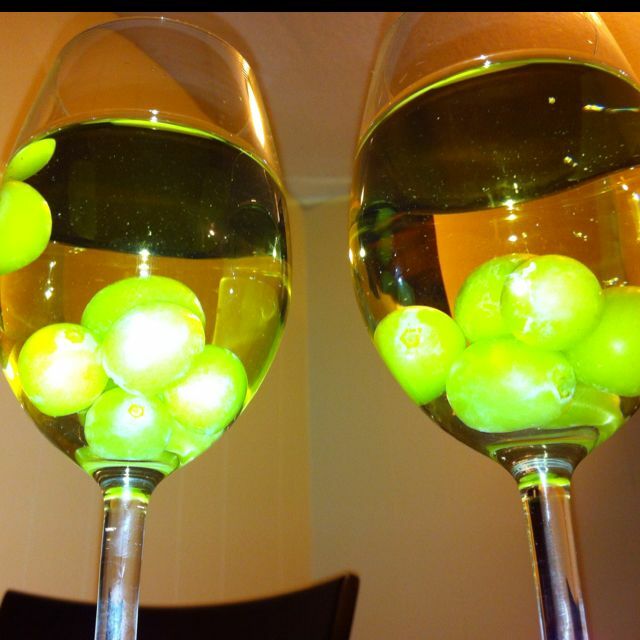 Freeze grapes to use as ice cubes – think green, red, purple or a mixture of colors of grapes. This entry was posted in Recipes, Tid-Bits & Funnies, ~Drinks, ~Food, ~Holiday, ~Party and tagged champagne, cube, drink, grape, green, ice, parkty, purple, red, wine. Bookmark the permalink.